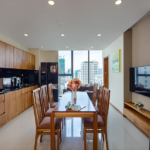 Service apartment for rent with 1 bedroom and beautiful sea view at 38rd floor in Muong Thanh Centre is situated in the heart of tourist area. 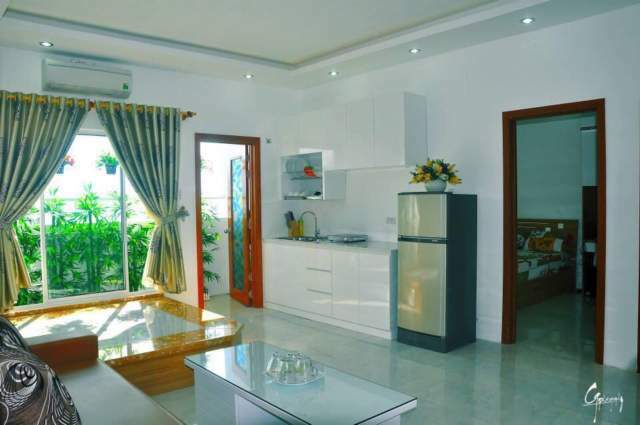 Just 50m, 1 min walk to beach across the tree garden next Sailing club as most popular place for spending evening hours. 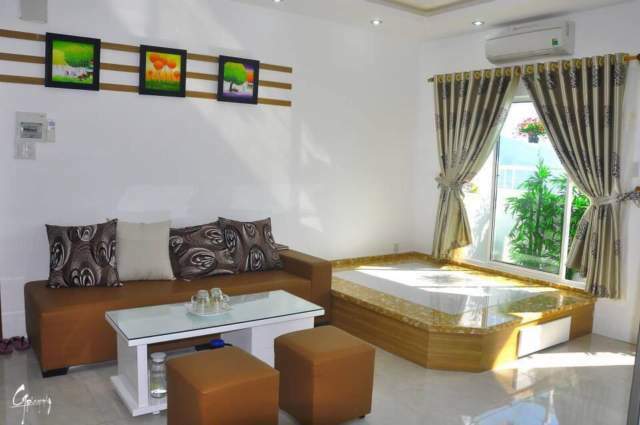 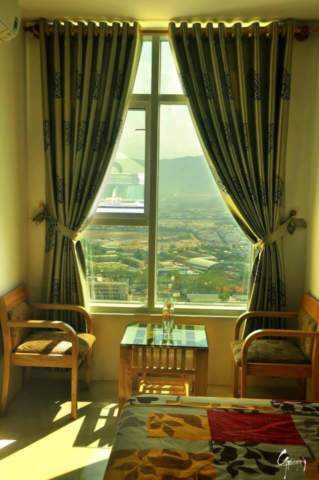 Swimming pool and gym is available in the Muong Thanh Centre building which is 24/7 secured. 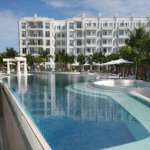 Nearby many restaurants, bars, clubs, spa, markets to enjoy your time. 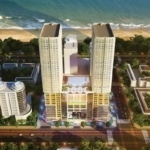 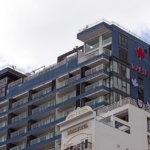 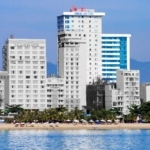 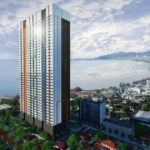 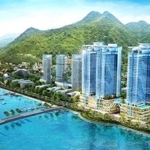 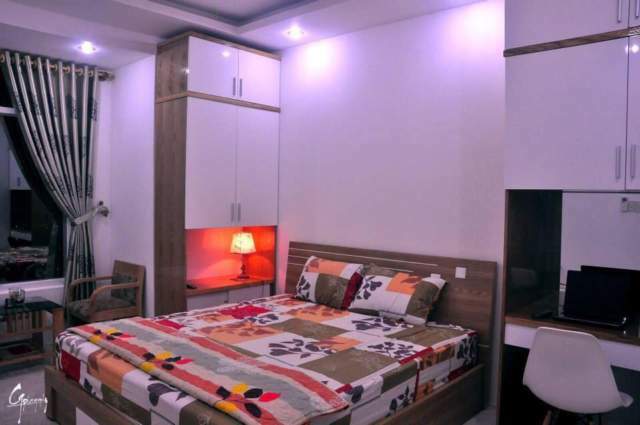 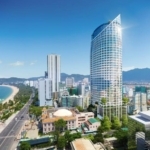 Read more detailed info about project Muong Thanh Centre in Nha Trang and see other available Beachfront Apartments for Rent in Nha Trang in this building.